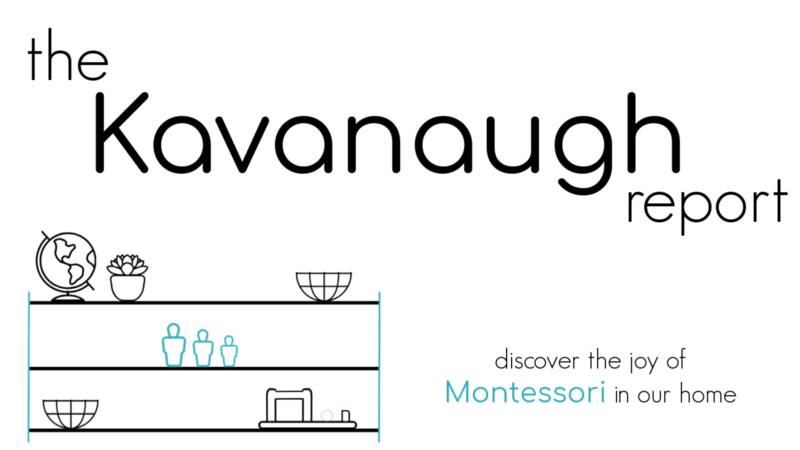 Montessori sometimes has a reputation that it is really expensive. 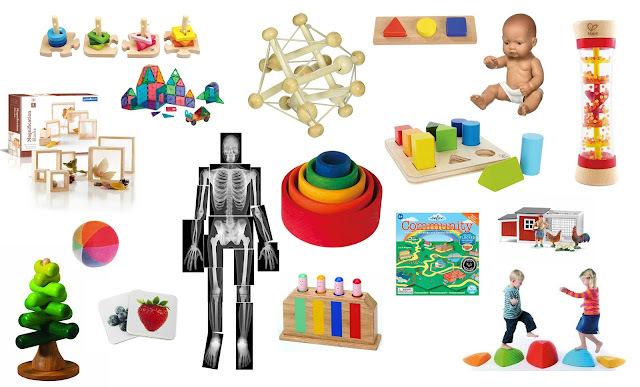 Sometimes people think that in order to "be Montessori" you have to spend a ton of money on fancy wooden toys. But, in reality, there is so much Montessori to be done without spending a ton of money. There's so much that I can't possibly share every DIY, or easy to purchase product. But I wanted to share a few ideas that come to mind. 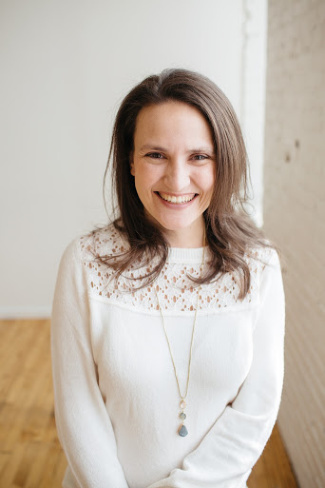 First, and most importantly, you can make changes to your parenting style to be more inline with Montessori. These ideas cost NOTHING and are more important than anything you could buy. This includes showing respect to your child, offering your child choices in daily life, getting on your child's level to speak with your child, following your child's interests, and just slowing down to your child's pace! 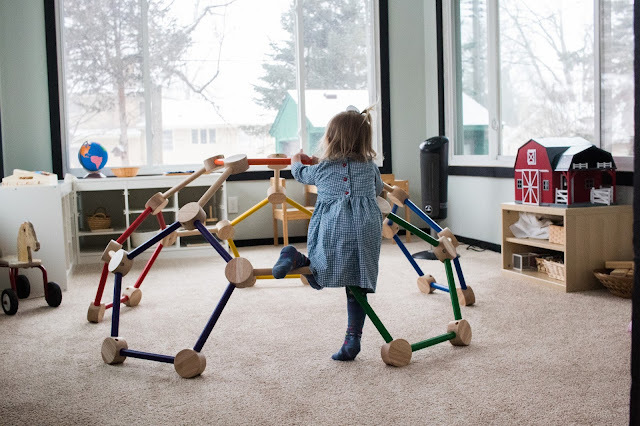 These are the important Montessori changes that cost nothing but make all the difference. Here are some classic Montessori friendly toys for under $10! Find more of my DIY projects here. There are tons of other things I could add to this list, but I hope this gives you some ideas! 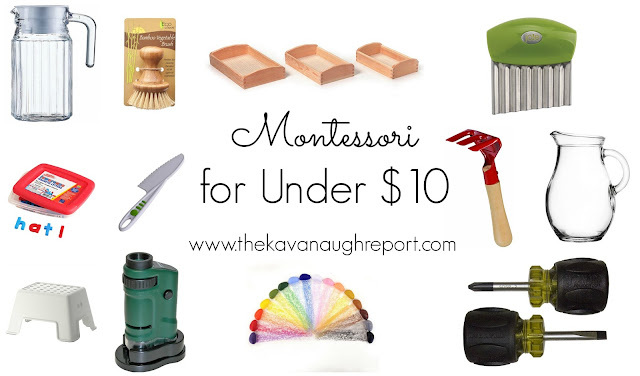 And, remember, the most important Montessori "stuff" costs nothing at all! What are your favorite inexpensive Montessori materials? Have any favorite DIYs?